I hope you have a wonderful, healthy and inspiring year ahead. How are you approaching 2018? With effort or ease – or both? – Are you striving to set ambitious goals? – Or do you prefer working with a feeling, a word or an intention? – Or have you chosen to just ease in, allowing yourself to remain open to what the future holds? – Perhaps a combination of the above? At this time of year, we’re often so willing to start afresh, make lasting change and goal setting can be helpful and effective. This year I’m coming from a different angle, while saying ‘yes’ to challenges, opportunities and improving my health and lifestyle. Willpower is exhausting! It requires effort and energy that rapidly depletes us. One little hiccup and we lose traction, feel guilty and give up. There’s no safety net. Willpower is a skill. We’re all capable of working with willpower but it takes practice. We need to develop it, like a muscle. Step by step. So instead, try to focus more on new positive habits and less on willpower. Habits are effortless. Why? Because you don’t think about it, you just do it – like cleaning your teeth or having a morning routine. So how do you develop a habit? A habit has to be simple, take little time and be doable. Rinse and repeat. Developing positive habits one small step at time can help you lay a solid foundation for growth. After a while it requires little or no effort. It’s just something you do. – Drink a warm glass of water with freshly squeezed lemon first thing in the morning to help flush the digestive system, improve your skin and rehydrate the body. You’ll be less inclined to rush for that first cup of coffee. – Get up 5 minutes earlier than you need to and just sit and breath. That’s all. No reaching for the phone (it can wait 5 mins) but if you want to reach for something, make it your favourite cushion, blanket, candle. – Set a timer to remind yourself to pause for a moment, feel your feet on the ground and take a couple of long, deep breaths during the busiest part of your day. It works wonders for bringing you back to the present moment, checking in and gaining clarity to move on. To succeed, think of adding something positive to your life first, rather than subtracting something negative. If you do this, then the negative may well fall away quite naturally, even effortlessly, as a by product of your positive action. 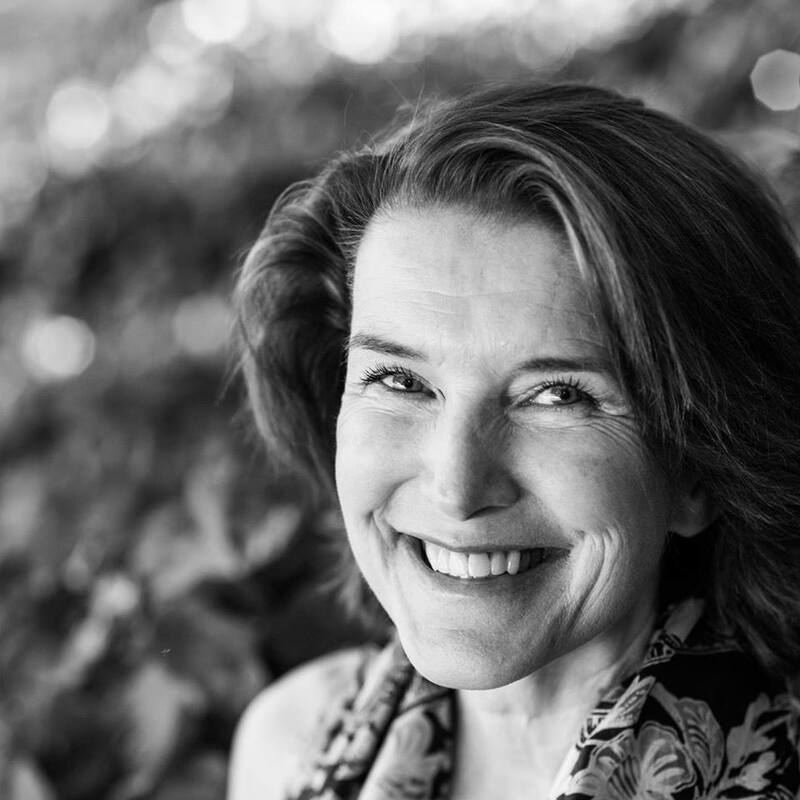 ‘I’d like to try yoga as I want to take better care of my body so that I can feel good about myself, have more energy for my family/work, be more present and engaged with those around me and deal with difficult situations from a clear perspective’ rather than the more limiting, negative, perhaps fearful thought ‘I need to lose weight’. I hope this will be your best year yet. 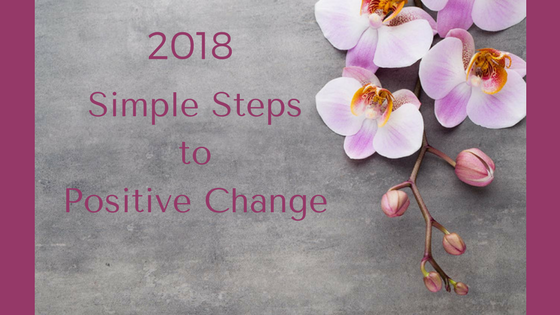 I hope you’ll be able to step into the healthiest, happiest and best version of yourself by taking baby steps, setting yourself up for success and exchanging your willpower for small, sustainable habits – ones that will support you throughout the year. How does that sound? Comment below and let me know what you value and what you’d like to improve this year. P.S. Will you join me? If you’re living in or near Luzern, check our first yoga classes of the year: Click here to learn more. Feel free to email me with any questions you may have.